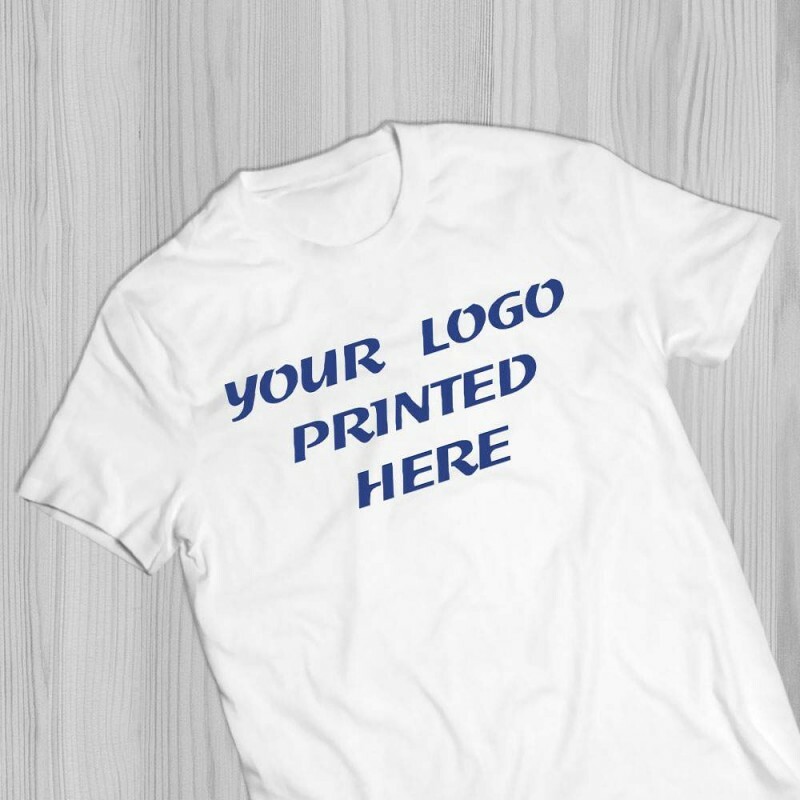 Custom Printed T-Shirts for you, your business, a fundraiser, a kids' birthday party, a daycare, school or day camp. 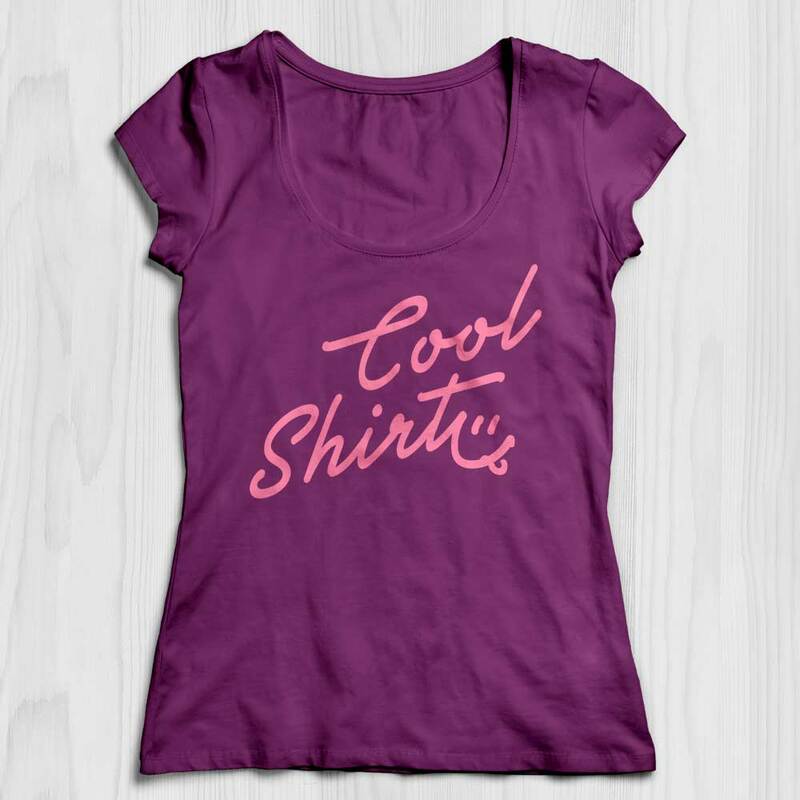 We offer a large variety of styles, colours and sizes. 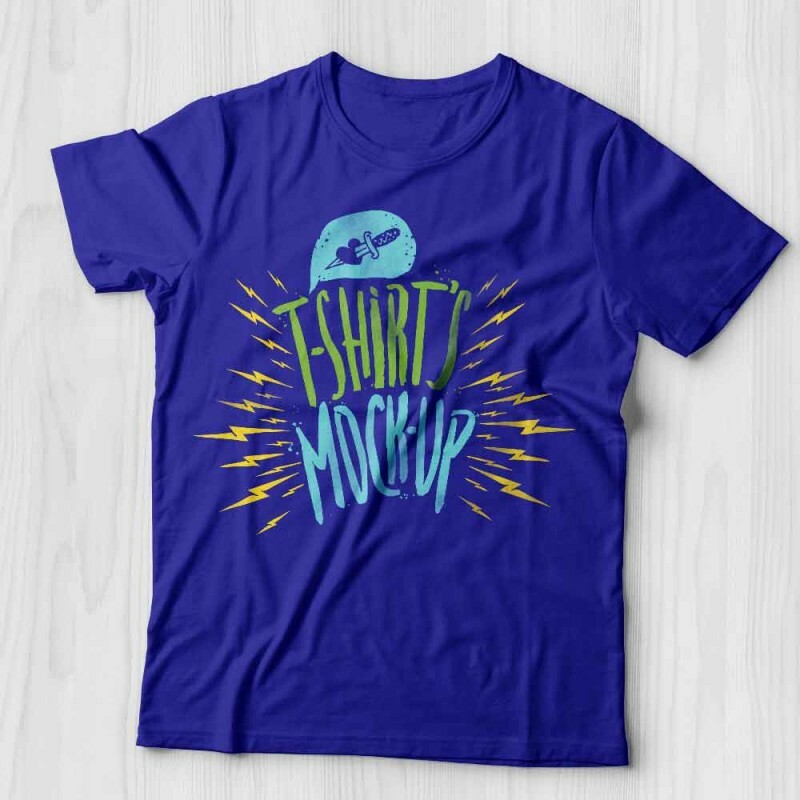 Wear your custom printed T-Shirt and promote your business and let others wear it too.